Why Runway – eCommerce Bootstrap 4 Template? Runway E-commerce Bootstrap 4 Template is a modern, clean, simple and responsive HTML5 template for online fashion store websites. This eCommerce template is based on Bootstrap 4 framework with flexibility and easy customizability. Runway has an elegant web design that ensures a great online space to show your products. It is basically suitable for your online fashion shop selling website. Correspondingly, cross-browser compatible template Runway is tested with multiple devices. 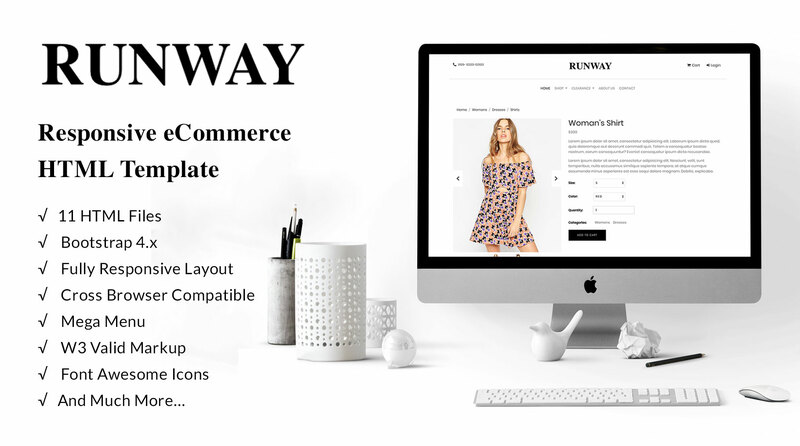 Download Runway – E-commerce Bootstrap 4 Template now and enjoy the endless functionality on your own. 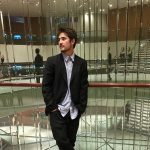 Justin Estrada supports this item.